Does anybody know what regiment or corps this button made of gilding metal is related to (the badge of this OSD cap had been removed before I bought it)? 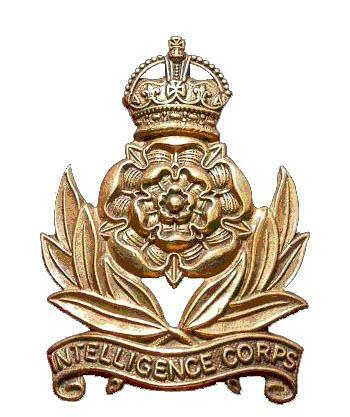 the rosette is usually the Hampshire Regiment. … but am I right…? I would have expected an Int Corps button to show the whole badge. Yorkshire volunteers is correct in my opinion. Plenty of images on line to confirm this if you search. 'A pansy, resting on its laurels', as I once heard it described!